Search and negotiate on behalf of A.B.I. 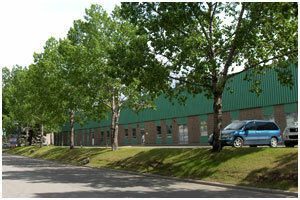 Mouldings for the leasing of their 30,000 sf, freestanding fabrication building in northeast Calgary. Search and negotiate on behalf of Ceratec West Inc. for the leasing of their new 24,000 sf western warehouse and showroom in Eastlake Portico. 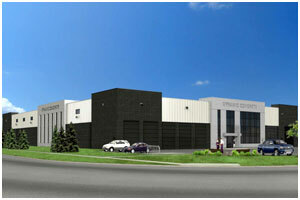 Coordinated the design build process including site selection, specifications design and contractor selection for Control Innovations new facility in East Lake Industrial Park. 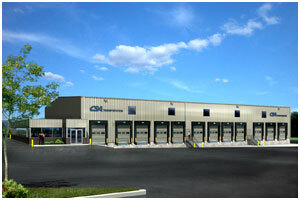 Coordinated the design build process including site selection specification and design of their new 46,000 s.f. 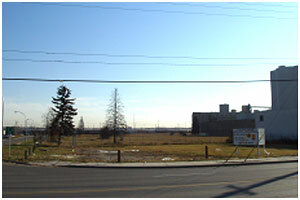 building in Eastlake Industrial Park to be occupied spring 2009. Searched and negotiated on behalf of Eaton Electrical (a multi-national U.S. based coprotation) for the leasing of their amalgamated N.E. 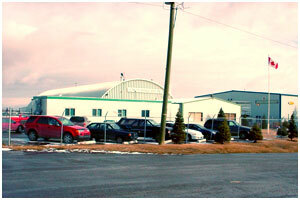 location in Hopewell's Airport Park Development. The new 36,500 s.f. 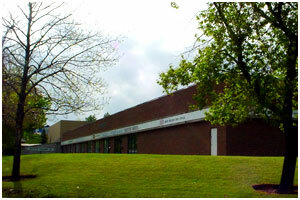 facility was occupied in the early 2009. Acted for Enerflow Industries Inc in the search and lease of their new 25,000 sf fabrication facility from Canfer Rolling Mills. 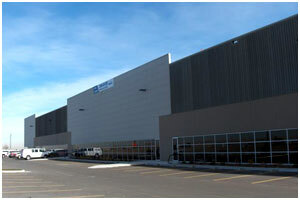 Search and negotiate on behalf of the Flyer Force (a division of the Calgary Herald Group Inc.) for the leasing of their new 25,000 sf facility in the northeast Calgary. Search and negotiate on behalf of Hostmann Steinberg for the leasing of their new 11,855 sf office/warehouse in South Foothills Industrial Park. 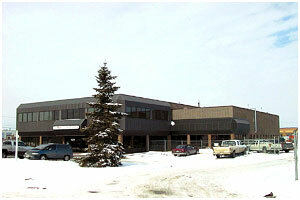 Assisted Ing Developments Inc. in the search and purchase of this 15,000 sf office/shop facility on 2.46 acres of land in Valleyfield Industrial Park. 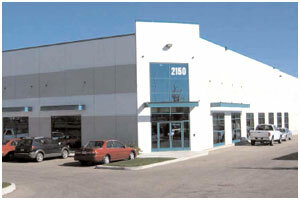 Search and negotiate on behalf of McLeay Geological Services for the lease of their 27,000 sf facility in the northeast Calgary. 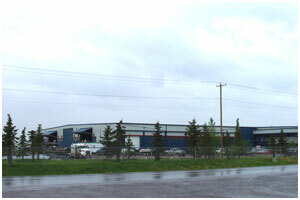 Search and negotiate on behalf of Nascor Ltd. for this 16,000 sf manufacturing facility on 1.9 acres of land in northeast Calgary. 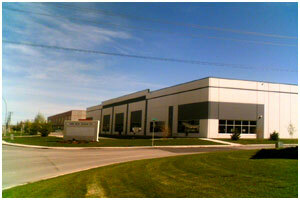 Worked on behalf of buyers for the sale of 18 acres of land located in Ogden. 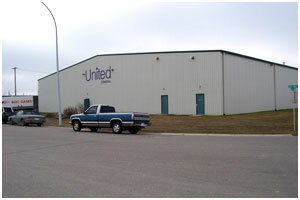 Facilitated the sale of A.D. Pine's industrial property in Airdrie, Alberta to United Oilfield of Calgary. Search and negotiate on behalf of Universal Measurement Solutions for the leasing of their new office intensive Had Office facility in Sunridge Business Park. 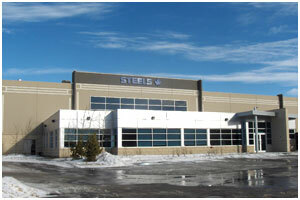 Facilitated the sale of this 10,000 sf fabrication facility located in the Foothills Industrial Park to Valard Construction. Negotiated the sublease of the 160,000 s.f. 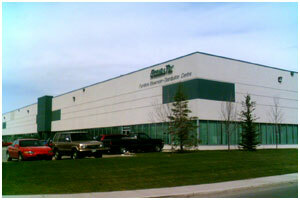 Amcor Twinpack facility to Westbridge P.E.T. of Calgary. Roman Real Estate worked extensively with the lawyers to the transaction to finalize terms between all parties relevant to the transaction (spring 2006).